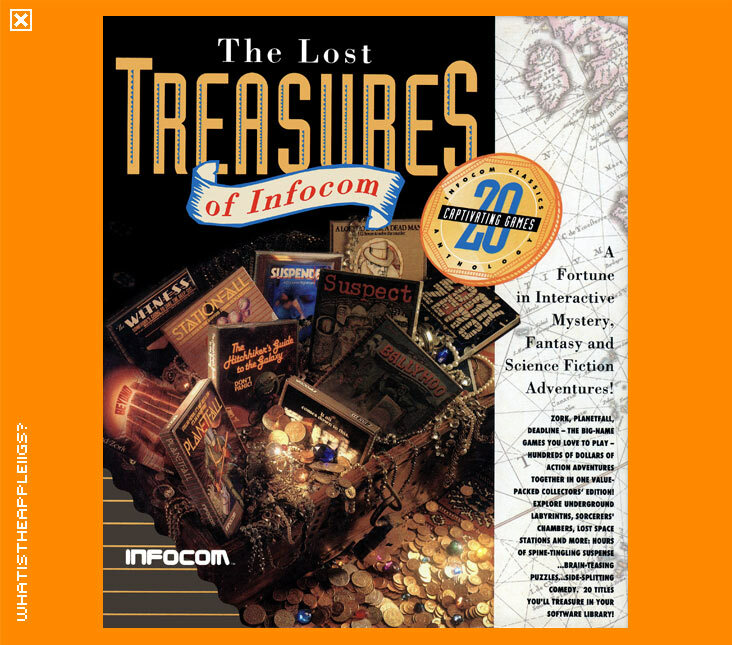 The Lost Treasures of Infocom was released for the IIGS in 1993 by the now defunct Big Red Computer Club, despite their genuine efforts in keeping IIGS gaming moving forward. The Lost Treasures compilation was also available for a variety of other platforms including PC, Mac and Amiga. Zork I, Zork II, Zork III, Beyond Zork, Enchanter, Sorcerer, Spellbreaker, Deadline, The Witness, Suspect, The Lurking Horror, Ballyhoo, Infidel, Moonmist, Planetfall, Stationfall, Suspended, Starcross, Hitchhiker's Guide to the Galaxy. A Mind Forever Voyaging, Cutthroats, Wishbringer, Seastalker, Trinity, Hollywood Hijinx, Nord and Bert, Plundered Hearts, Border Zone, Sherlock, Bureaucracy. Leather Goddess of Phobos is rather conspicuous by its absence. There is also a volume 3 found on other computer platforms, which includes even more Infocom classics. There are two GS/OS executables included with the collection. You may find one version of the application will not run a particular game but the other one will. For instance, "Lost2.sys16"will load Hitch Hiker's Guide the Galaxy, but "Lost1.sys16" won't. 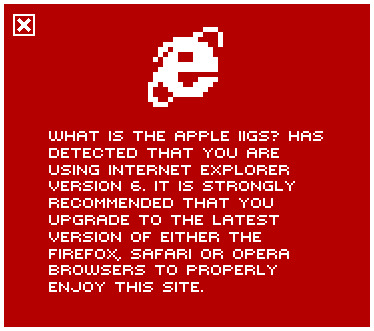 I've been spoilt rotten since the introduction of text adventures. In fact, I came into computing at the same time Tass Times in Tonetown arrived and I can't say I ever looked backwards. The one game from this collection I was immediately enthused to play was Hitch Hiker's Guide to the Galaxy, based on the tremendously popular radio, novel, TV series and movie. Indeed it was nice to play and offered the same kind of humour as its other media counterparts offered, but I soon became bored with it. Being stuck on a particular puzzle really canned it for me - there's nothing less inspirational to fuel puzzle solving ideas than staring at a text only filled screen. I do vow to return to it, one day. No other game really interests me from this collection. Not even the classic Zork series, from which even new graphical adventures have spawned over recent years. Regardless, The Lost Treasures of Infocom is a piece of history within a piece of history. Enjoy.